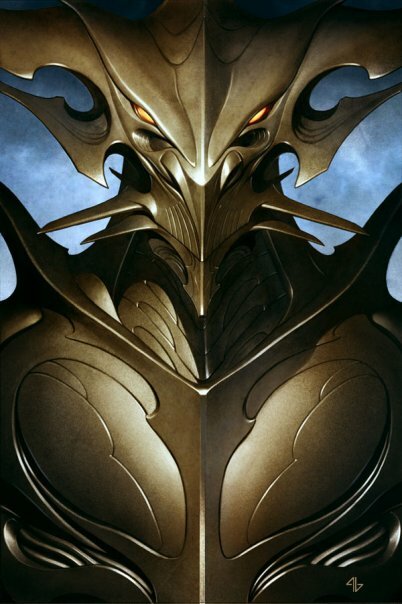 Again the film isn’t due out till April and we have already had concept art, a five minute trailer, behind the scenes of films and now an Easter egg for the new movie. Straight from the lead concept artist himself we have some news on post production of Iron man 2. 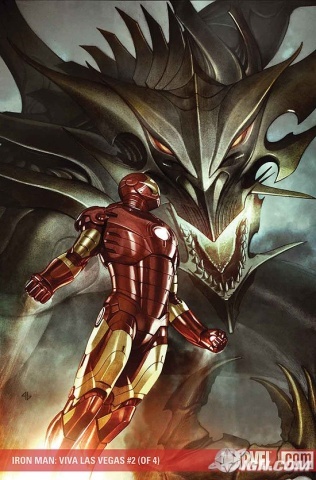 And impressive he is, although I wish we had found out that Fing Fong Foom would have a bigger part in the movie, it would be awesome to have a Godzilla esk fight in the movie but who knows maybe it could lead onto the third of the Iron man movie franchise. 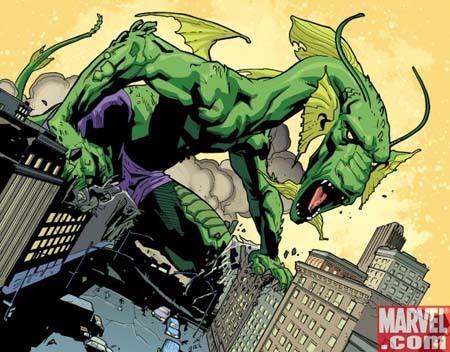 News of The Avengers movie and huge success of Iron Man 2 has meant Iron Man 3 will be pushed forward for an early 2012 release and fingers crossed we will see Fin Fang Foom in all his glory. Iron Man 3 has now been moved back in favour of an earlier Captain America Release Date this is very soon.